The UK’s Second Topaz Uno National Championship! 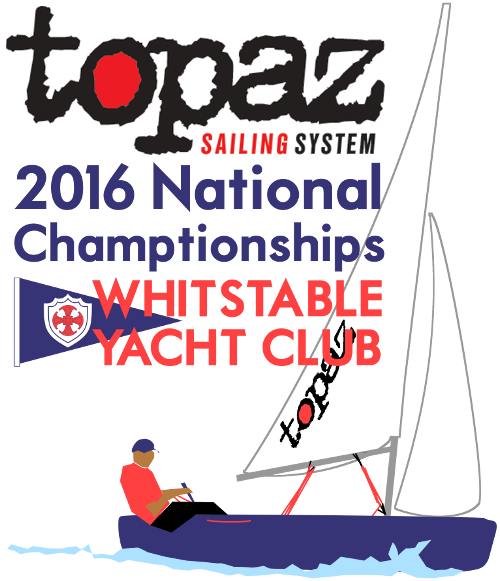 Whitstable Yacht Club is proud to be hosting UK’s second Topaz Uno Championship on 20th and 21st August 2016. The event is supported by Ronstan and Topper International. 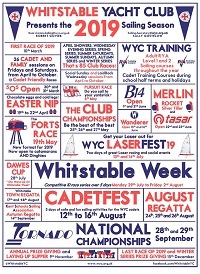 Whitstable Yacht Club has a long tradition of organising events at Club, National and International Levels. 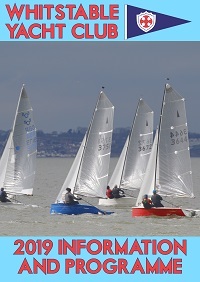 Four championship races will be held off Whitstable Yacht Club. The aim is to have a fun and exciting weekend with the hope of attracting a complete range of competitors to the Championship from young cadets to seasoned sailors. The first Nationals, held in 2015, had a wide mix of ages and abilities competing, and was won overall by 14 year old Max Sellar from Whitstable! This year's first prize will be a Topaz Uno Mylar Race Main provided by Topper Sailboats, worth £400, as well as other great prizes from Ronstan, and every entry will receive a FREE JIB* from Topper International! It is hoped that the UK’s second nationals will attract 30-40 boats. Already the event has received interest from sailors around the world including, Ireland, Abu Dhabi and Greece which will add an international flavour to the event! *Free jib for all Topaz Uno boat owners entering the event. Jib will be provided on application to Topper Sailboats following the event. Additional terms and conditions may apply. Please check with WYC or Topper Sailboats before entry. If you're driving to WYC for an event or to drop off a boat, DO NOT use the club postal address as this will send you up an narrow dead end road! Instead, download these directions.